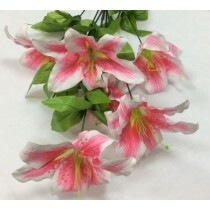 We are the wholesale supplier of artificial flowers & home decor products. 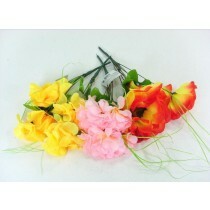 Our fantastic artificial flower range is great for decorating homes, offices or them special occasions. 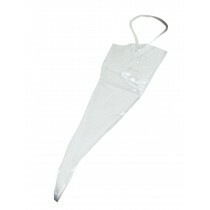 We are top wholesale supplier for discount & pound stores plus many more!